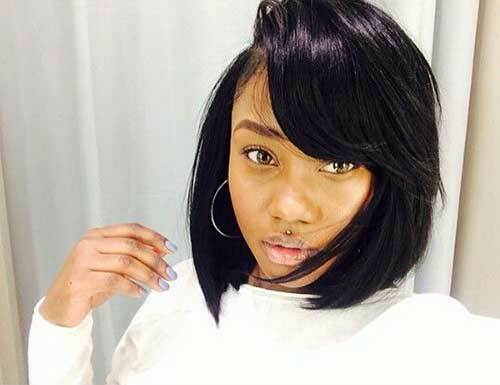 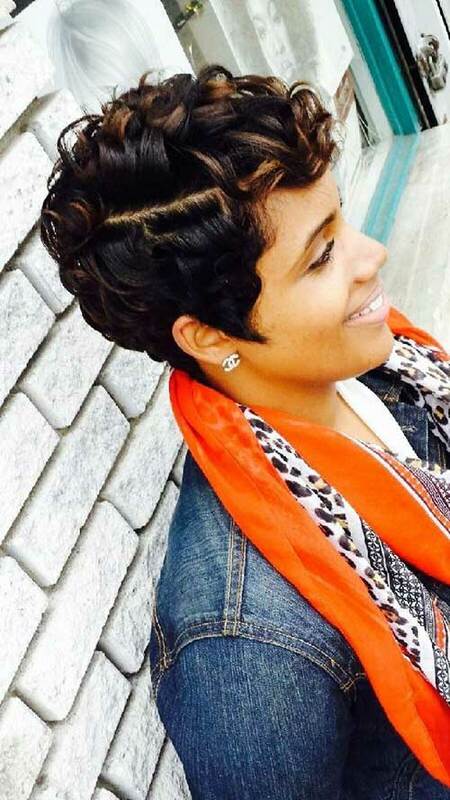 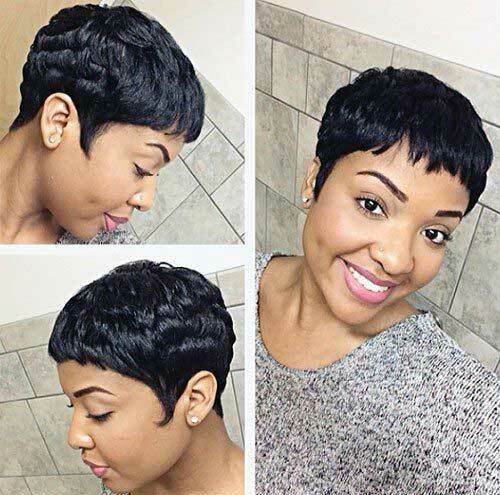 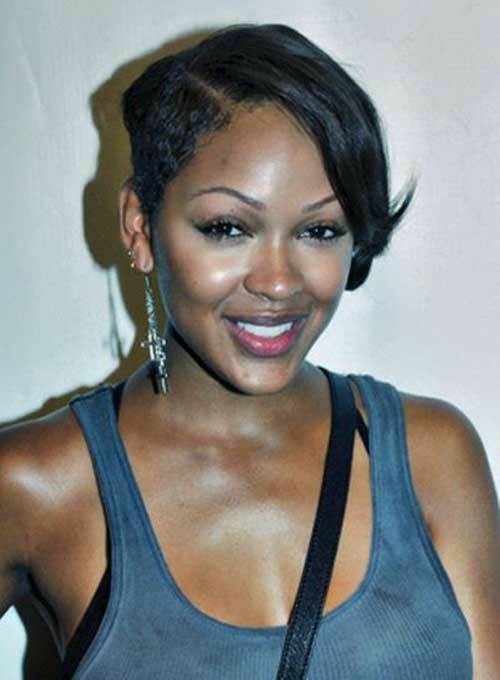 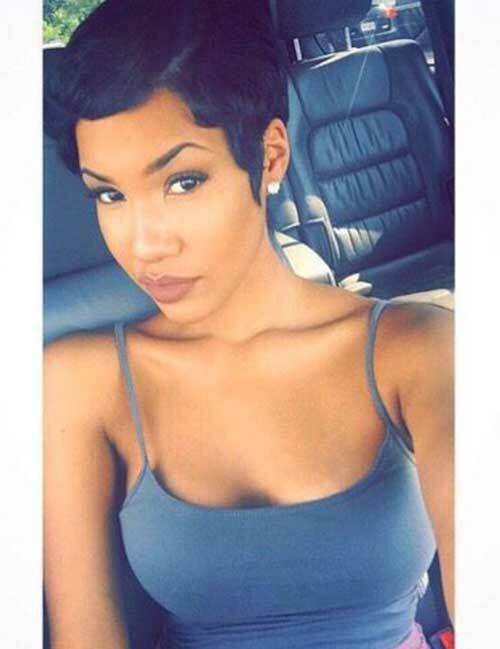 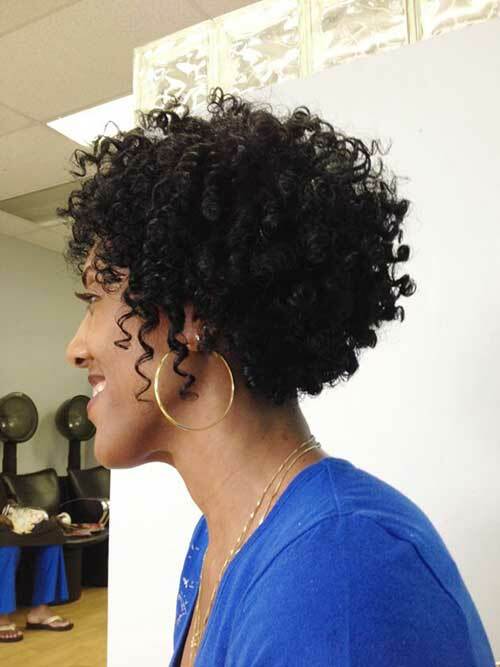 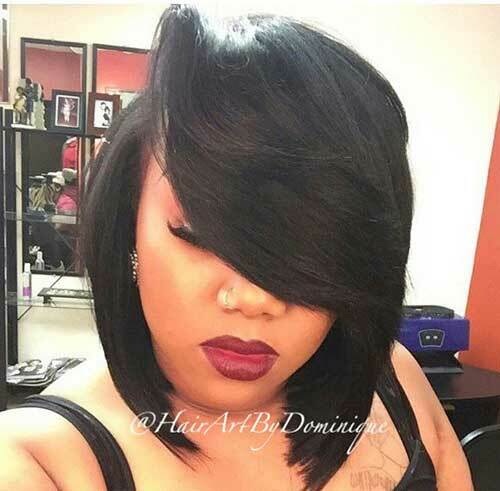 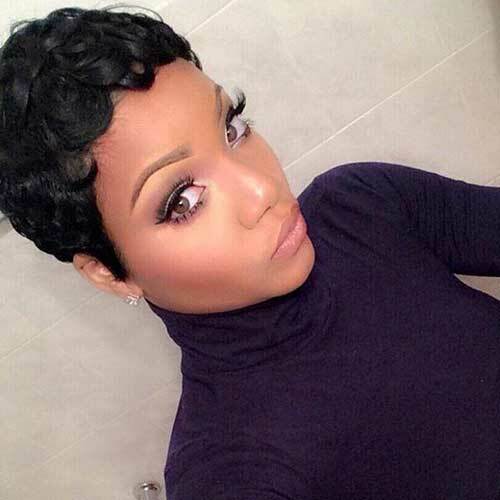 For all the black ladies out there if you get bored with your gorgeous but same curly hairstyle and try something new, this “20+ Best Short Hairstyles Black Women” helps you for a new stylish look, if you like short black hairstyles. 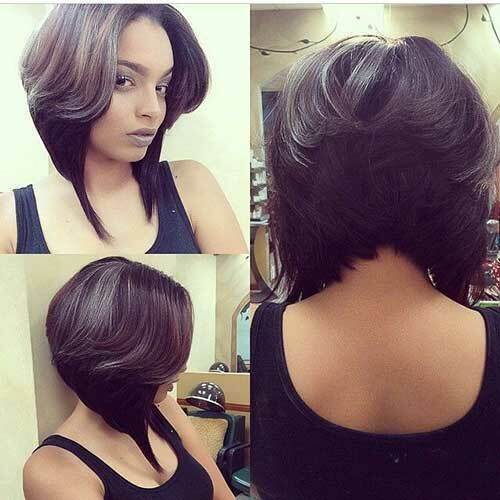 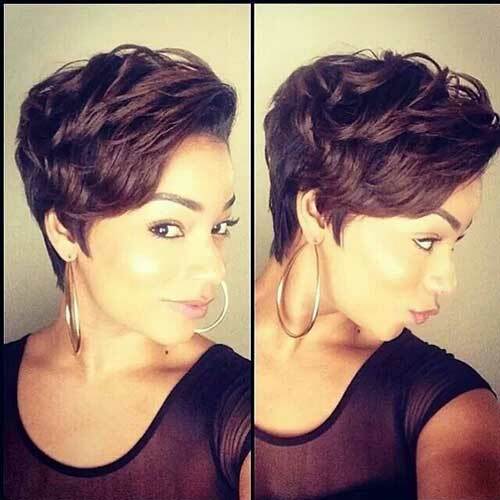 There were times when most of women believed that short hairstyles did not offer us much beauty and variety. 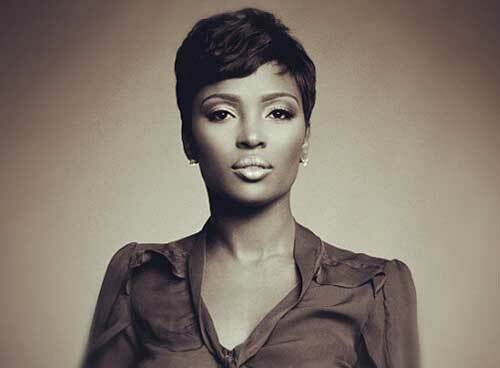 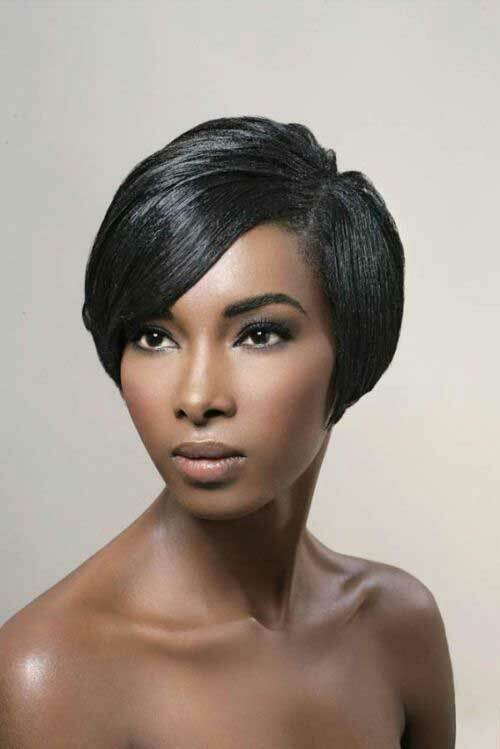 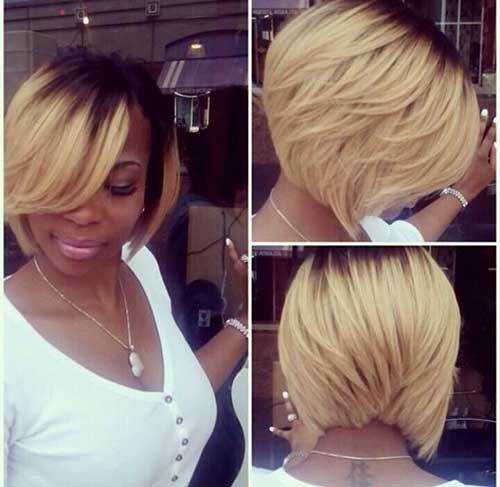 Today we are impressed at how sophisticated short hairstyles can be, those stunning styles for black women, whose hair is naturally thick in particular. 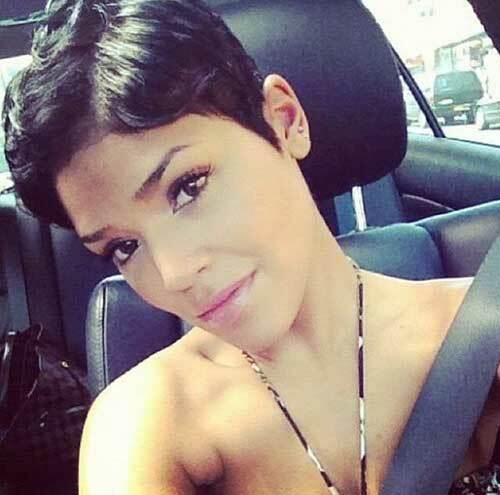 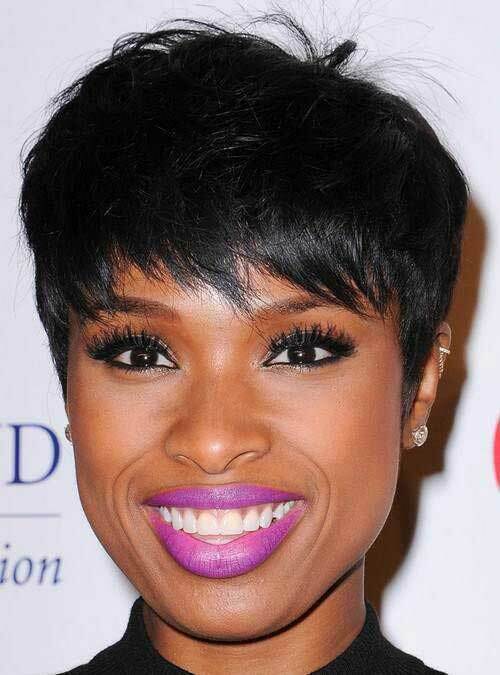 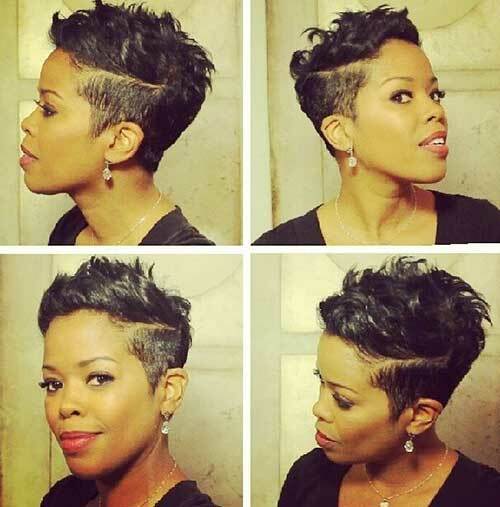 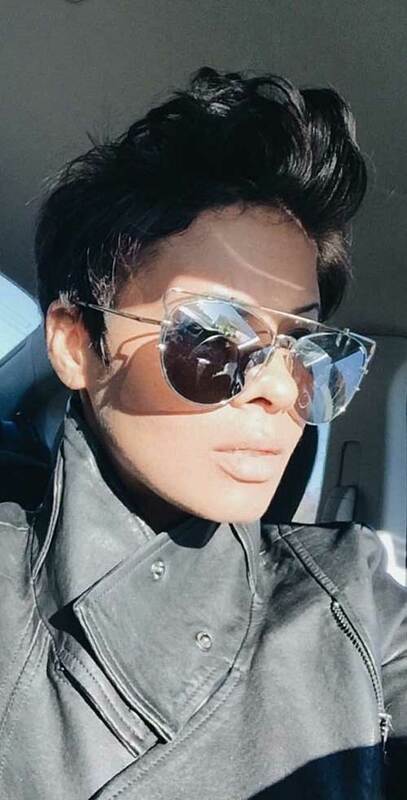 A lovely short hairstyle begins from the right choice of a short haircut, suitable for your personality and style. 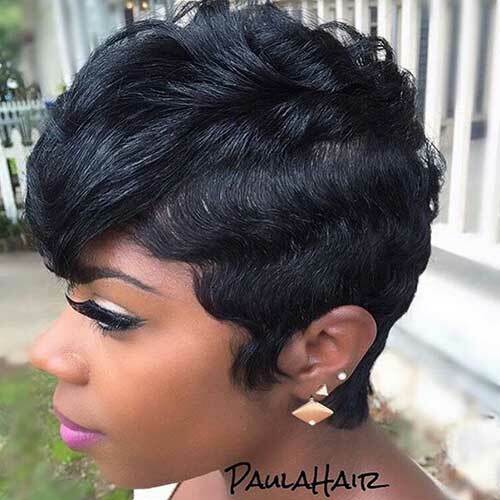 Don’t you ever forget that short haircuts tend to emphasize the shape of your face and your facial features unlike long hair styles, especially the eyes. 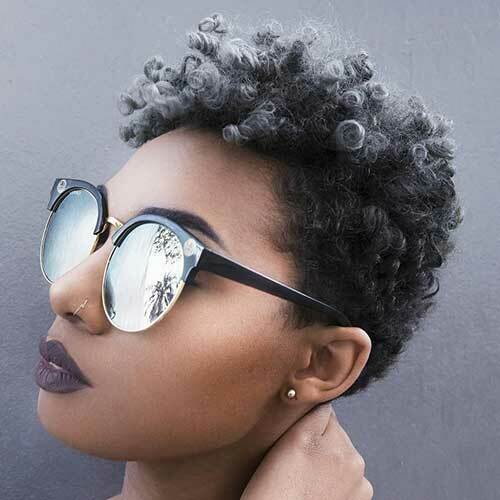 Black women’s hair has special texture that so many lengths and styles won’t match them. 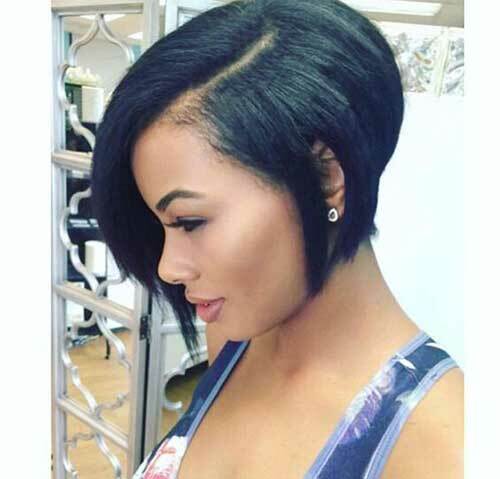 But short hair can perfectly complete the look, no matter if they decide to prefer straightening or keep the natural thick hair texture.